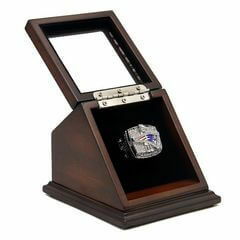 New England Patriots are a professional football team of U.S.A that founded by Billy Sullivan November 16th in 1959 in Boston named Boston Patriots, and the team changed their name to New England Patriots on March 22, 1971 that because the Patriots moved to new stadium in Foxborough. 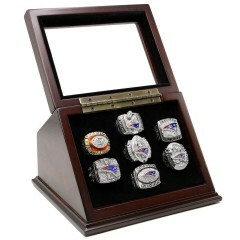 As a member of the AFC (American Football Conference), New England Patriots appeared in the Super Bowl nine times, and becomes one of the most successful teams in NFL history. 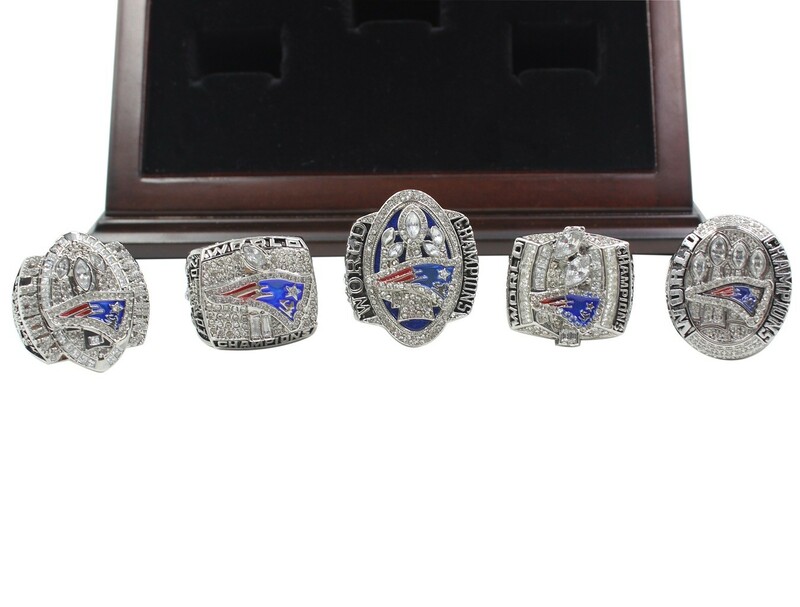 The team won five Super Bowls since from 2001 to 2016 (2001, 2003, 2004, 2014, 2016) and three time AFC Champions (1985, 2007, 2011). 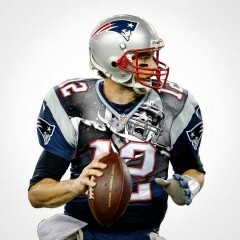 Quarterback Tom Brady is the super star of Patriots and in NFL. 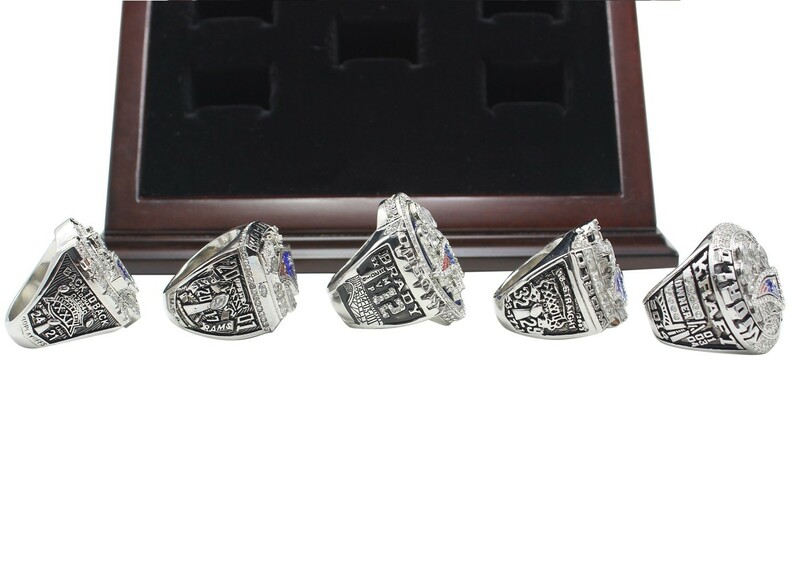 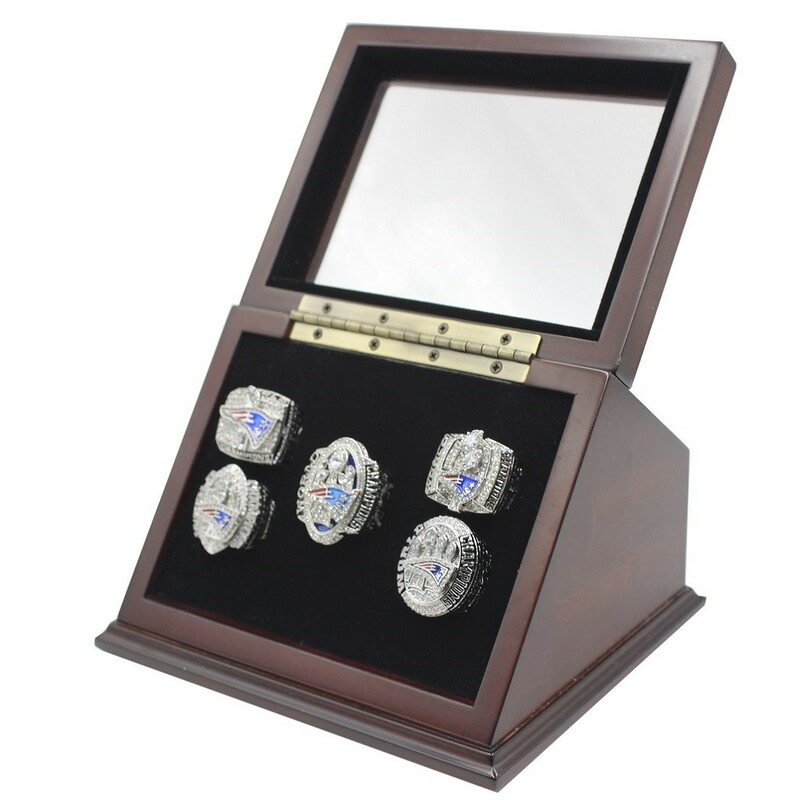 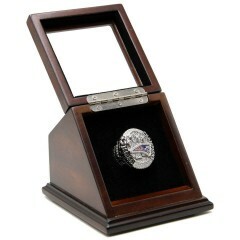 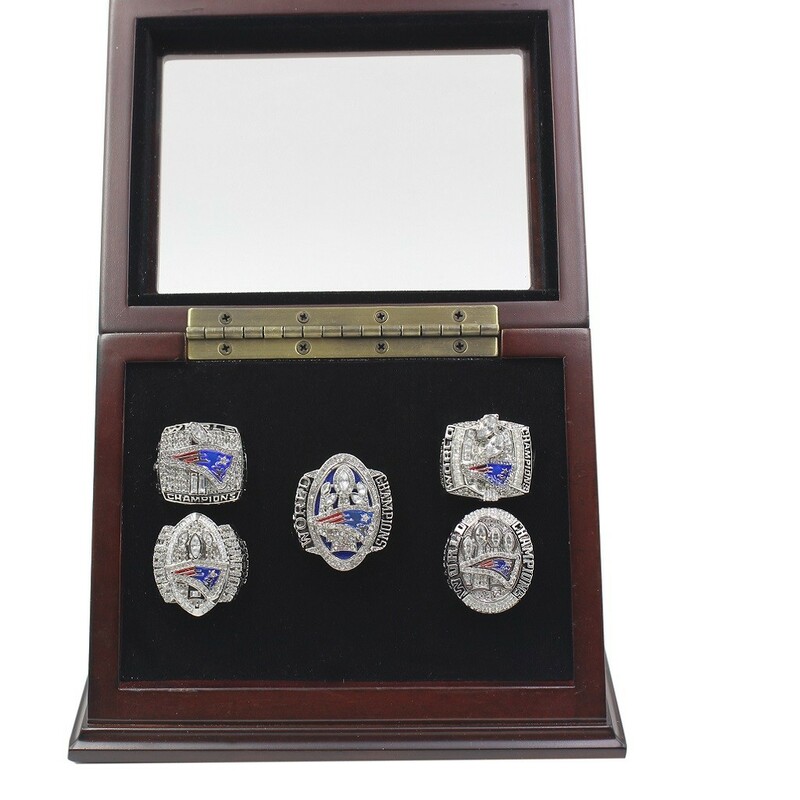 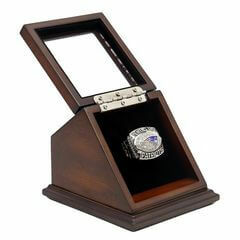 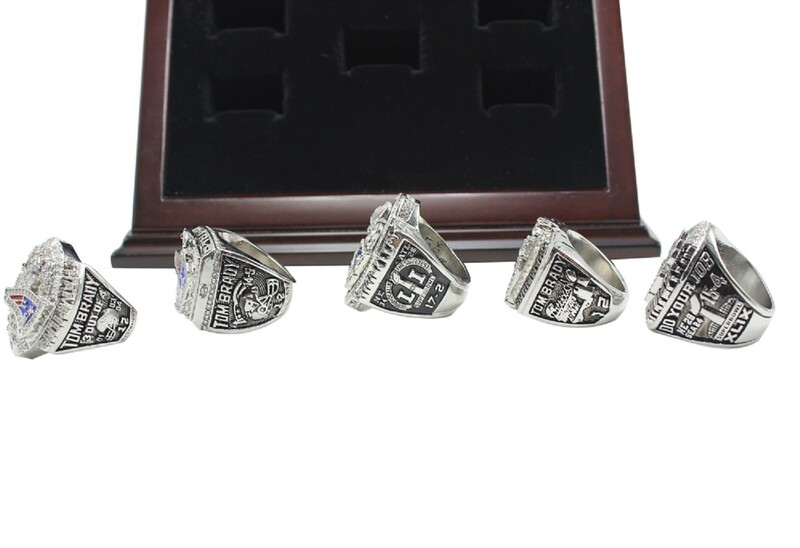 NFL 2001 2003 2004 2014 2016 New England Patriots Super Bowl Championship Replica Fan Rings with Wooden Display Case Set includes all five Super Bowl Championship rings of New England Patriots which are NFL 2001 Super Bowl XXXVI, NFL 2003 Super Bowl XXXVIII, NFL 2004 Super Bowl XXXIX & NFL 2014 Super Bowl XLIX, NFL 2016 Super Bowl LI. 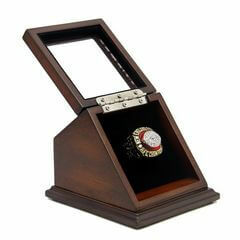 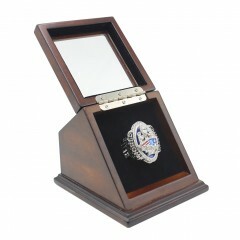 The beautiful wooden display case will make the rings display with pride. 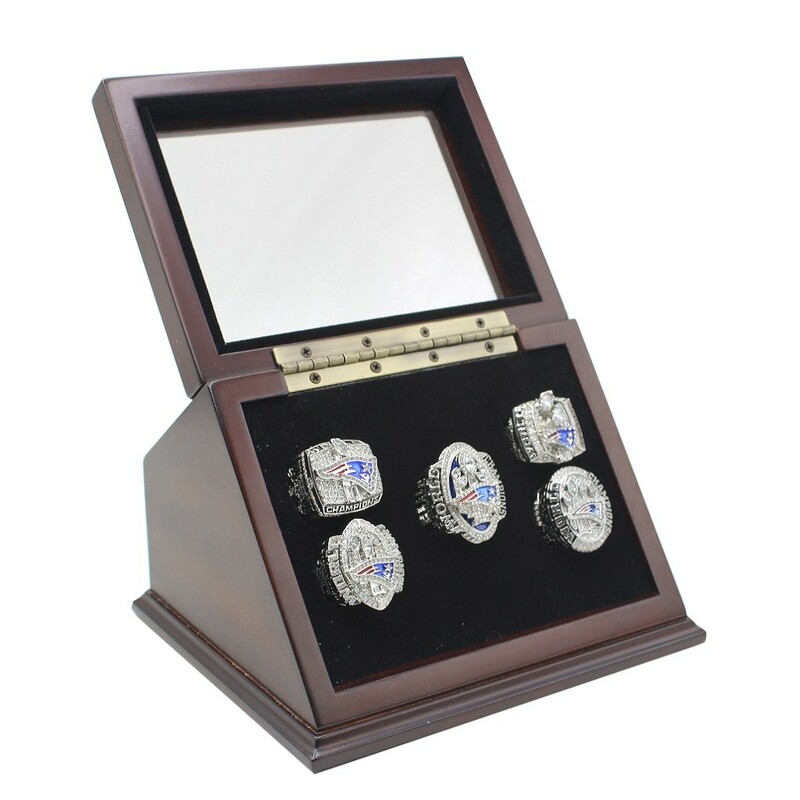 This display set is a unique and a great gift to your friends and families, and this is a truly one of a kind item that would stand out in any New England Patriots football collection.